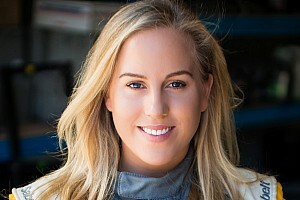 The one-make series has confirmed that it will make its maiden trip to South Australia next season, joining the Supercars support bill for the first ever round at The Bend Motorsport Park. 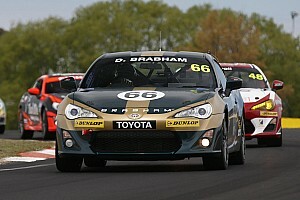 The Sandown 500 also joins the 86 schedule for next season, with Sydney Motorsport Park missing out on a round. As was the case this season, the schedule kicks off at Phillip Island before heading to Townsville, while the final round will once again be on the streets of Newcastle. 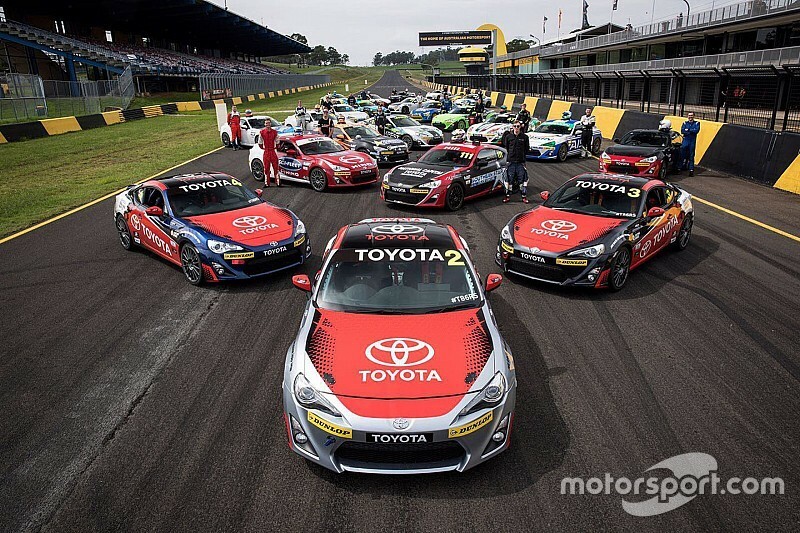 "Next year's calendar provides even more challenges and variety with the country's two fastest circuits at Phillip Island and Bathurst, as well as Sandown, a brand new venue at Tailem Bend and the two street circuits," said Toyota Australia's senior divisional manager sales and marketing Sean Hanley. The Bend managing director Sam Shahin added: "The circuit configuration for the 86s will be 4.95km with 18 challenging turns - a fast and flowing layout. 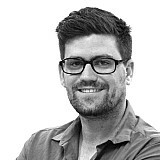 "It will be a rewarding technical circuit, with terrific overtaking opportunities – whether at hairpin corners or the end of the 15 metre-wide main straight."